The grand opening of the newly constructed Baylor A. Sammons Cancer Center was held in March. 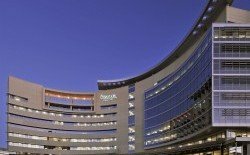 At 467,000 square feet, the 10-story facility is the largest outpatient cancer center in North Texas. 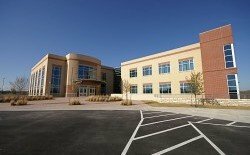 Prism Electric provided electrical construction services for the new, two-story Scott & White Health Plan building.